​​Your one-size-fits-all connector cord is ready to do your bidding. 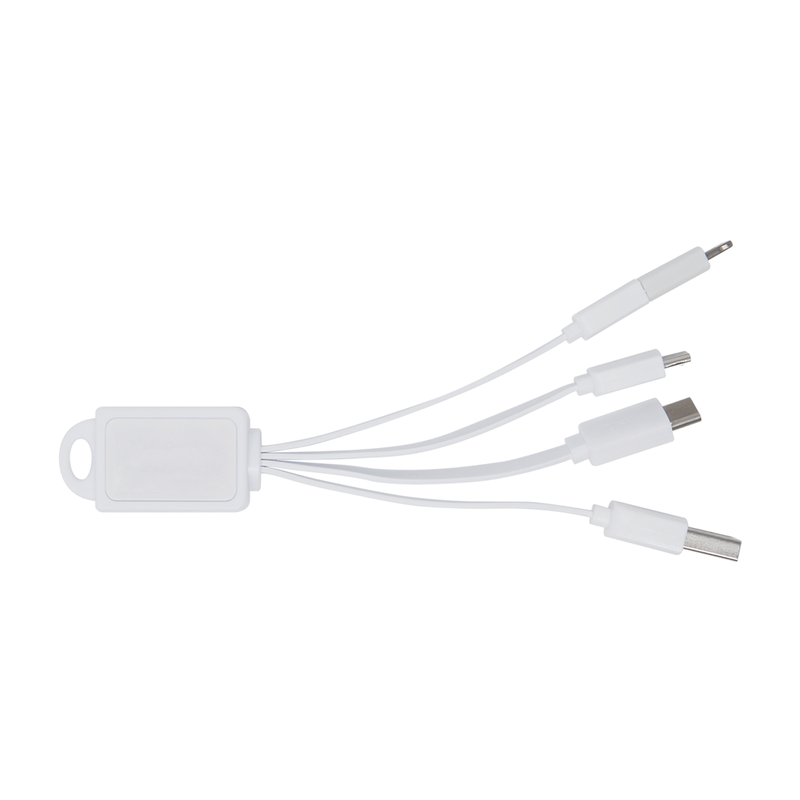 Not only does the Calimari come with an Apple-certified MFI Lightning tip, it includes the new USB-C tip to make connecting to any of your gadgets a breeze. Rest easy knowing you can charge all of your essential electronics without having to carry multiple cords.